Sometimes you want to treat a group of objects as a single instance. 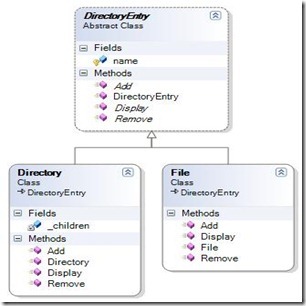 Composite design pattern is aiming to compose object into a structure of tree to represent part-whole hierarchy structures. 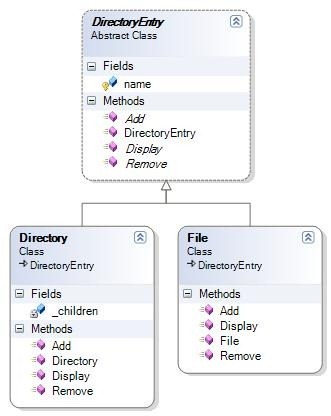 A simple example of this design pattern is directory structure.. Each directory might contains some entries and those entries might be a directory. Which leads us to a tree hierarchy structure.